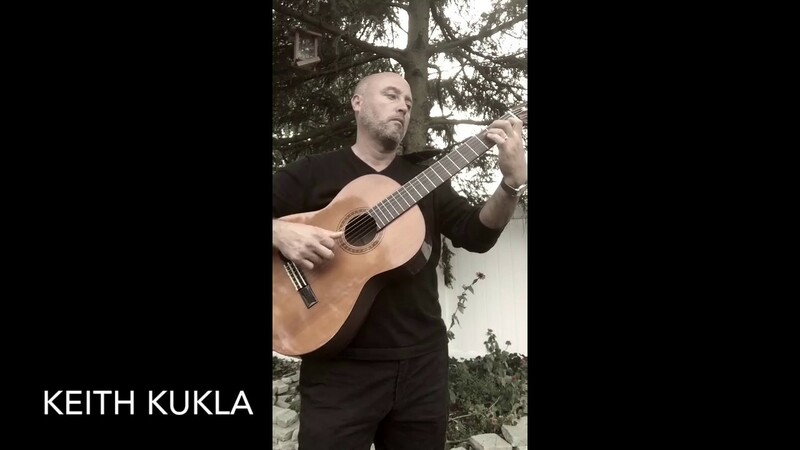 I am a solo/classical guitarist with a repertoire ranging from classical to jazz to popular music. If your looking for small, portable, affordable quality entertainment I can add to the enjoyment of your next event whether it be a wedding, private party, corporate event or other special occasion. Keith exceeded my expectations! He came early to set up and realign on our request to make sure we were on the same page. His musical talents and skill are amazing. Many people stopped to tell me how they enjoyed the music and wished he could play all day to reduce their work day stress. This idea was a success and I will do this again. Junelle. Thank you for the positive review. It was a pleasure to contribute to your event and help your staff have an enjoyable and relaxing time. With a broad repertoire ranging from classical to jazz to pop I can provide quality entertainment to make your event more memorable. The beauty of the classical guitar is its versatility and portability making it the perfect choice for events both big and small. I can provide the perfect entertainment for your guests while keeping the details and planning for your event simple and hassle free. Access to a power outlet. If performing outdoors proper protection from sun or inclement weather.